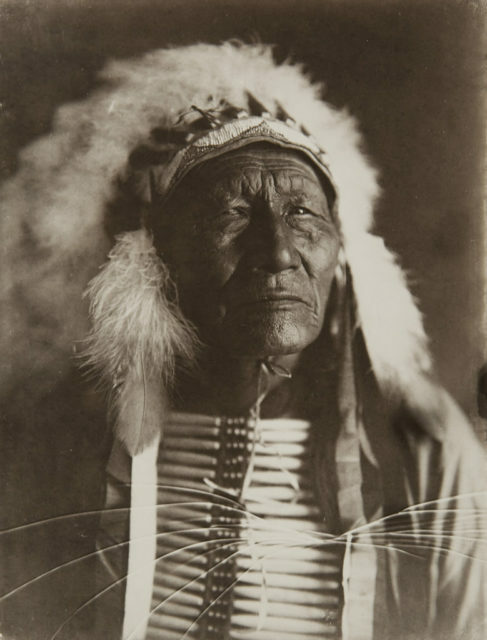 In 1902, Richard Throssel moved to the Crow Reservation in Montana to join his brother as a clerk in the Indian Service office. 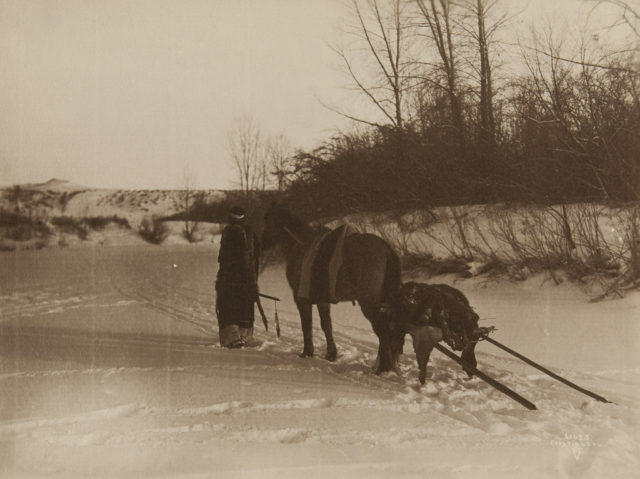 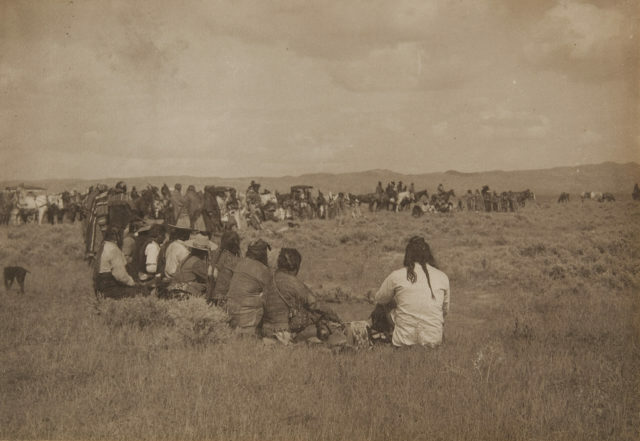 Shortly after he moved to the reservation, Throssel bought a camera and began taking photos of the tribe members. 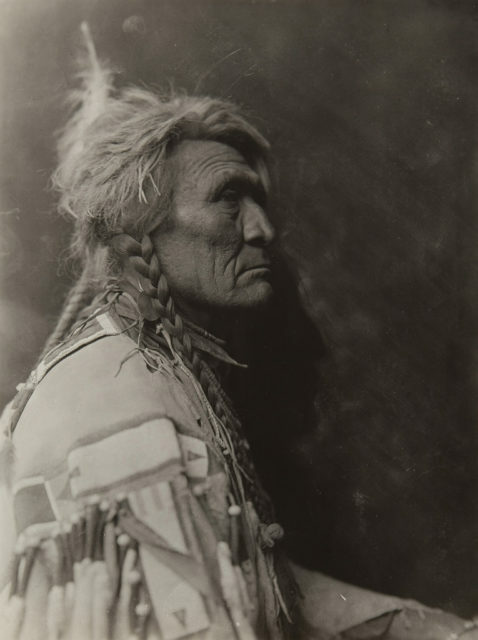 He took inspiration from the work of contemporary artists such as Edward S Curtis and Henry Sharp, who he met on the reservation. 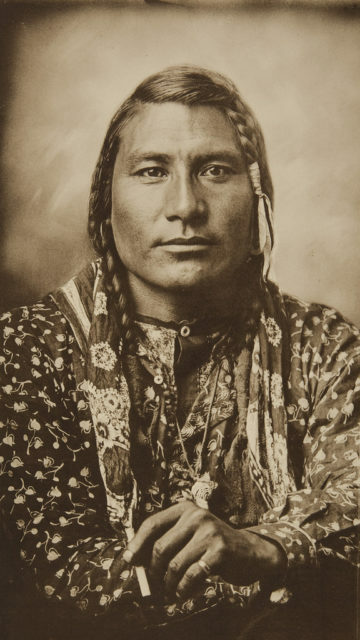 However, unlike these artists, Throsel was adopted into the tribe in 1906 due to his Canadain Cree descent. 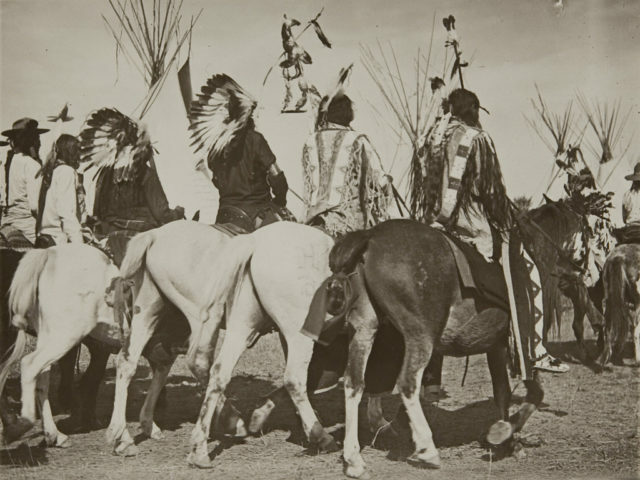 Here is just a small part of Throssell’s photographic collection, that beside Crow members depicts the life of other Native American tribes at the beginning of the 20th Century. 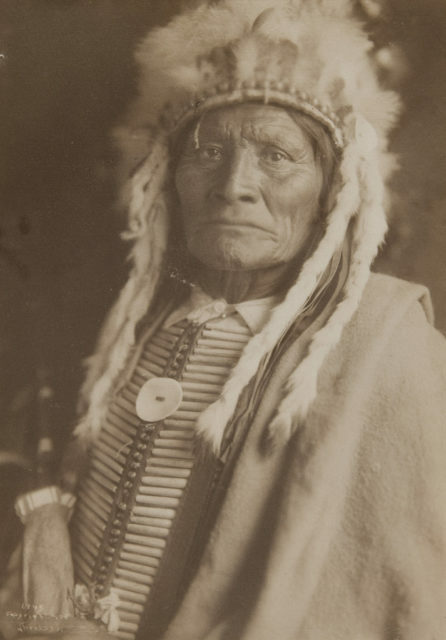 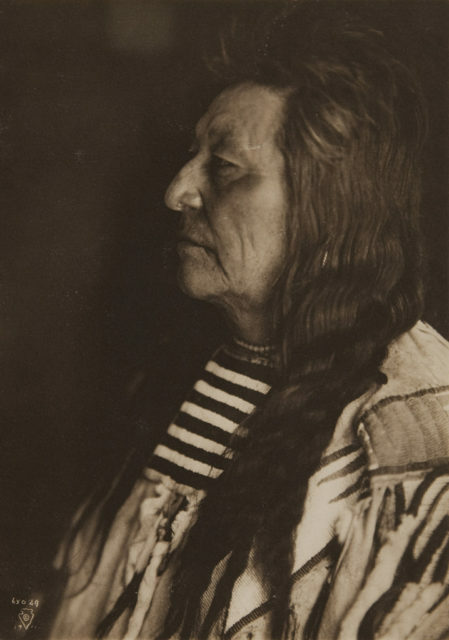 Richard Throssel remained on the Crow Reservation until 1911. 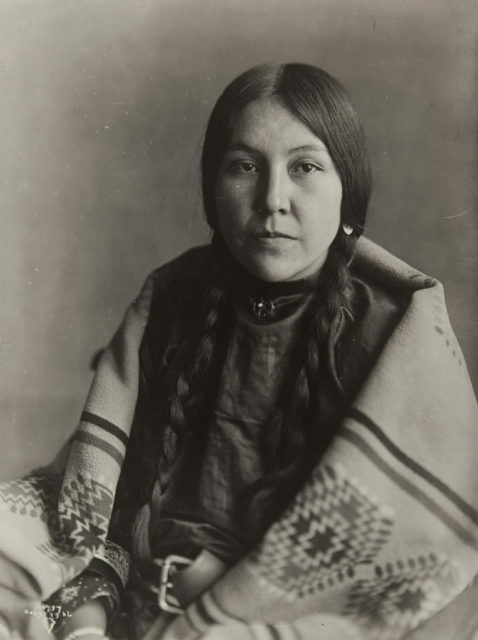 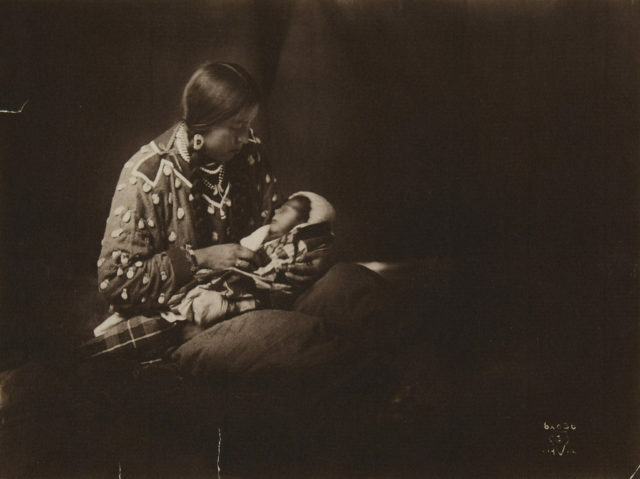 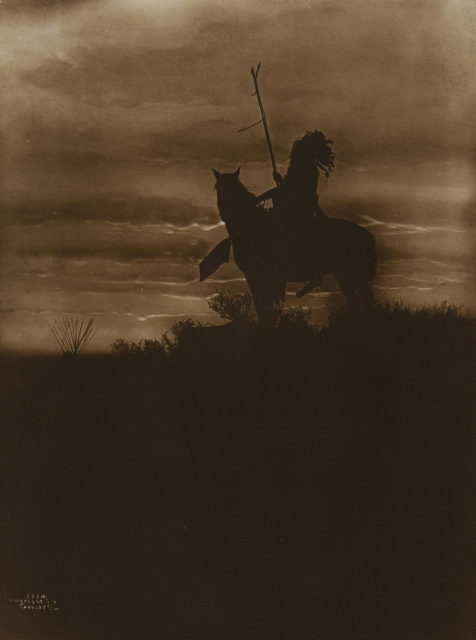 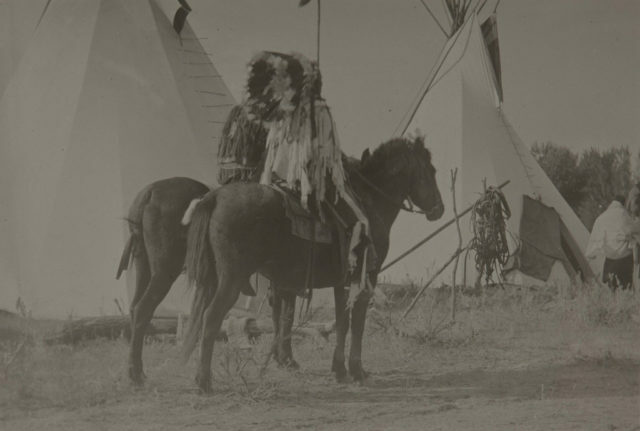 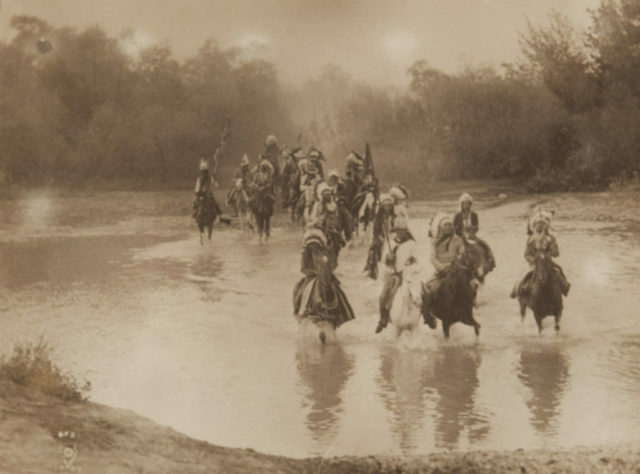 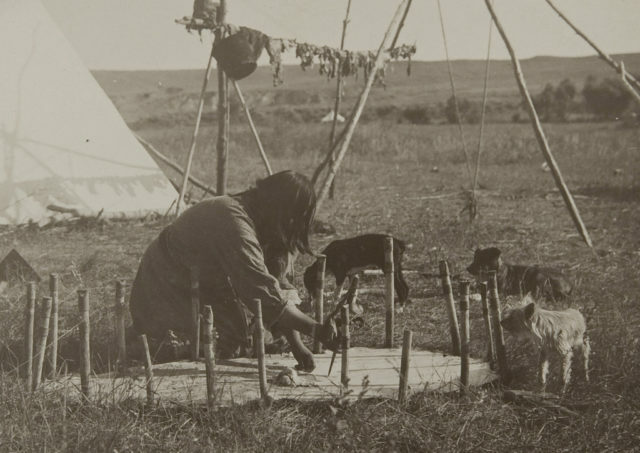 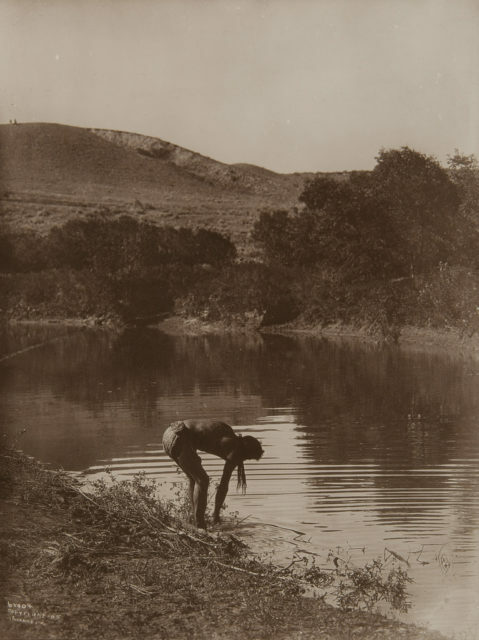 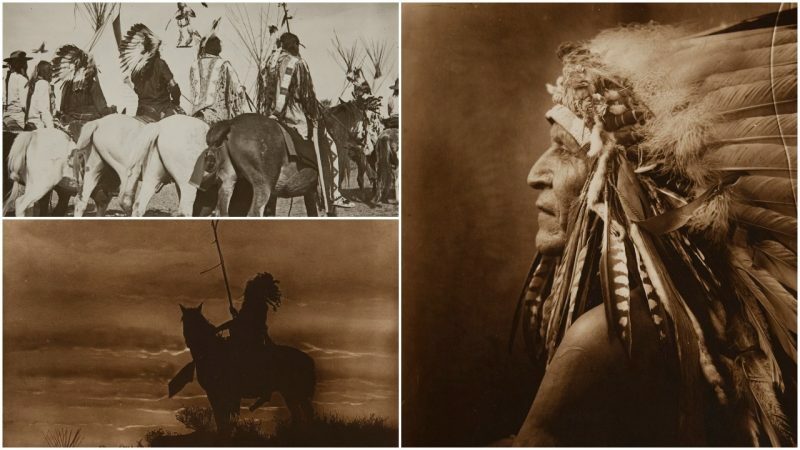 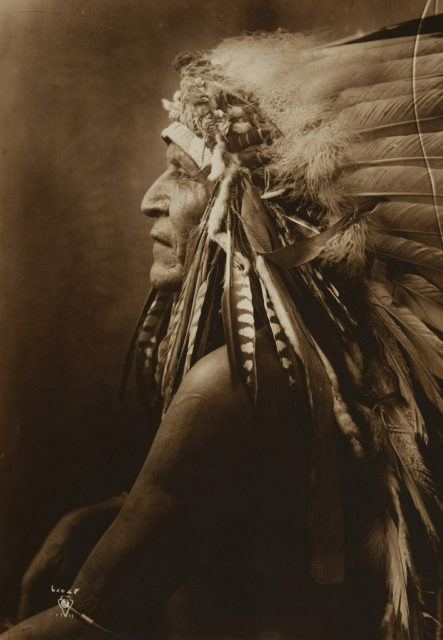 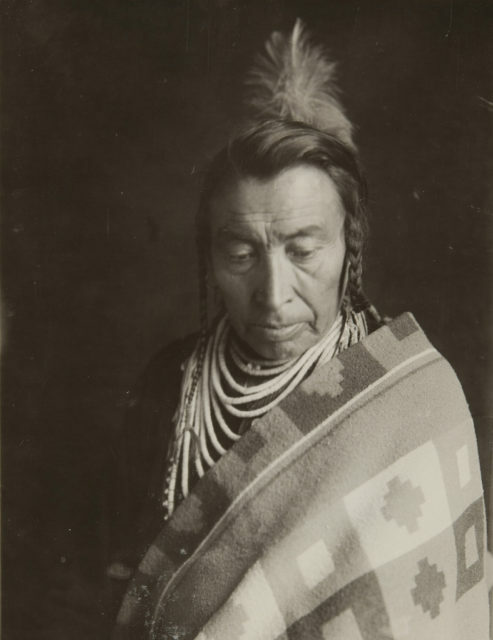 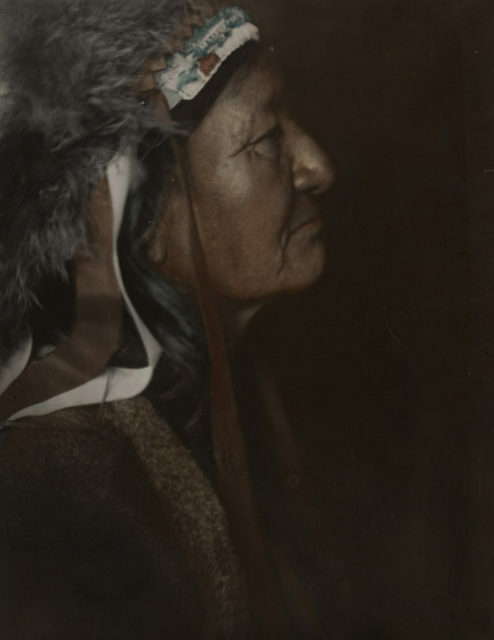 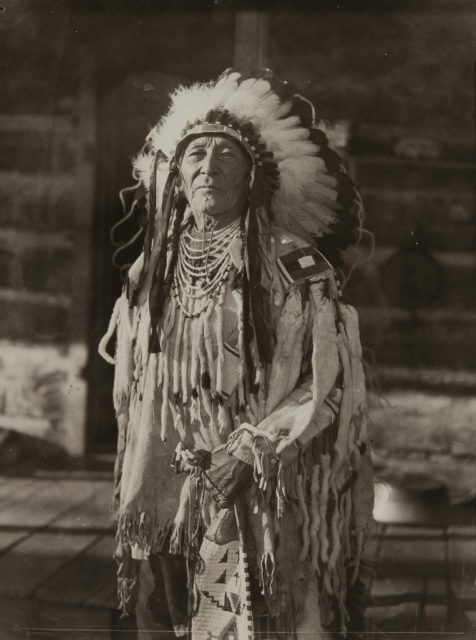 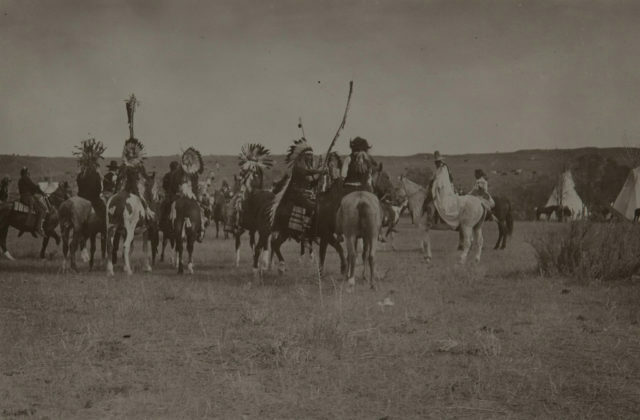 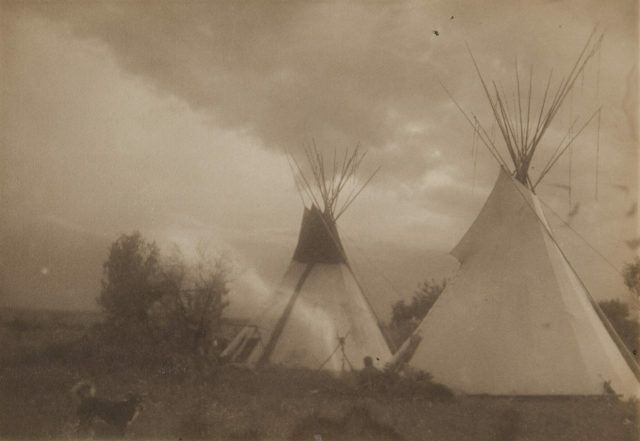 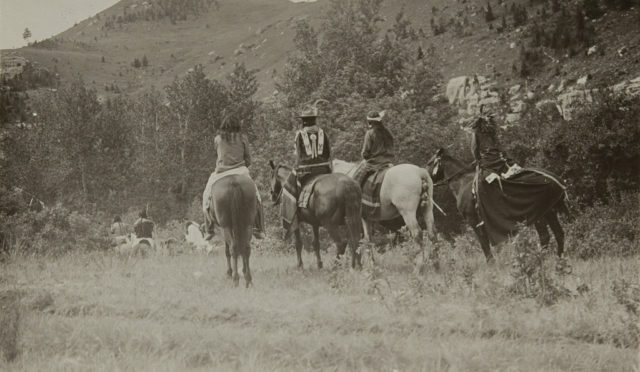 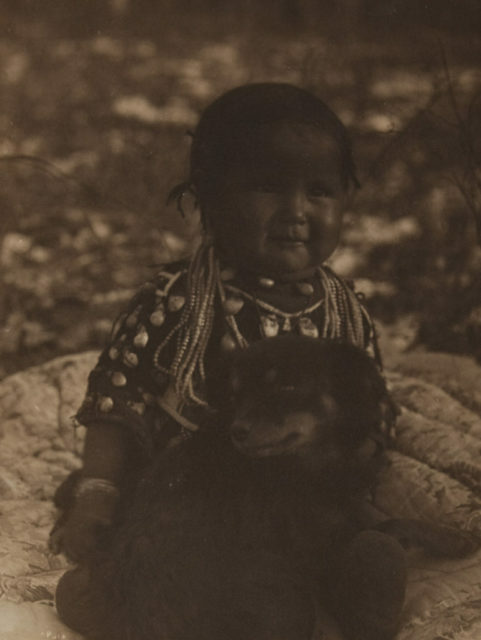 During this time he took more than 1,000 photographa depicting the life of the Crow tribe.